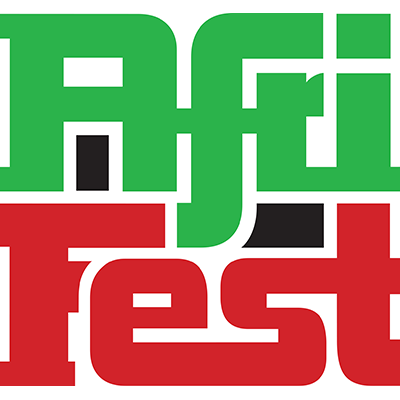 Lunaria are really proud and pleased to be supporting the first ever Edinburgh AfriFest. It’s a two day event on the 22 and 23 f October here at Summerhall. The live programme includes award winning Senegalese master kora player Seckou Keita and some of the best Scottish based musicians and dancers from Senegal, Zimbabwe and Ghana – Samba Sene & Diwan, original Bhundu Boy Rise Kagona and the Jit Jive Band and Makossa, dance group Sankofa Beats (presenting a range of dance steps from north, south and west Africa) – plus storytellers, poets and workshop leaders including Bruno Ashley of Mema Arts Zimbabwe, Mara Menzies and The Cowfoot Prince (London). There will be a film programme curated by Africa in Motion with a dance club featuring top DJs to round of the night. Workshops and performances include visual arts, dance, stortellying and many different types of music including drumming, jazz, hip-hop, gospel and spoken-word.